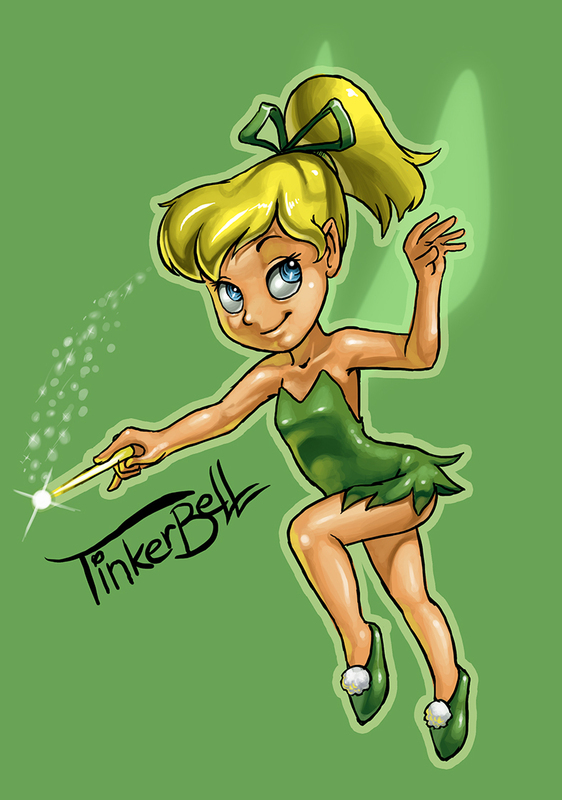 Tinker گھنٹی, بیل Waving. . HD Wallpaper and background images in the Tinkerbell club tagged: tinker bell waving digital art fan art.